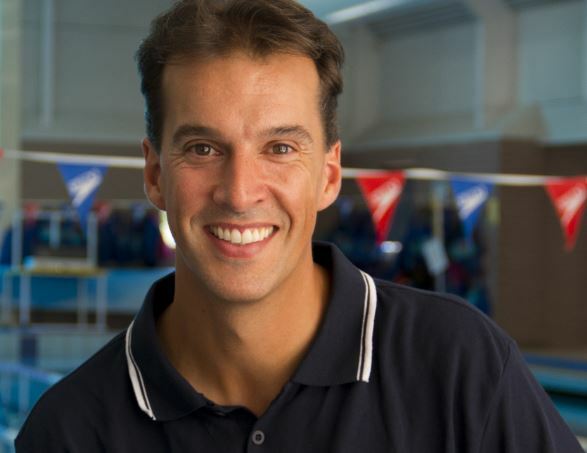 Despite only starting his competitive swimming career at age 18, Matt Welsh OAM burst onto the swimming world stage at the Sydney 2000 Olympics and came home with not one but three Olympic medals. Since retiring from competitive swimming, Matt’s passion for health and wellbeing has expanded beyond the pool. He believes that by prioritising physical and mental health, anyone can become a ‘life athlete’. Don’t miss this opportunity to get in the spirit of the Olympics, and find out how you can take charge of your biggest asset – your health – to make the most of every moment.